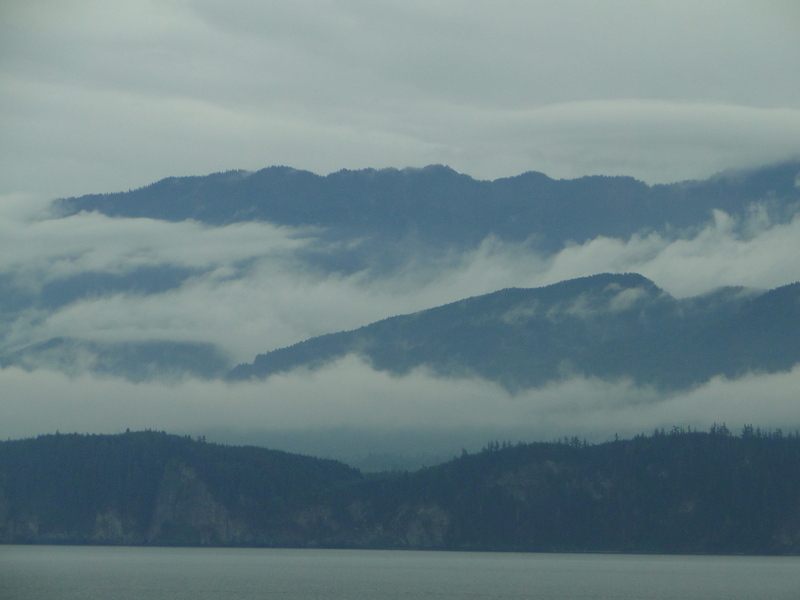 Islands of mist shrouded forested mountains are set in the deep blue waters of English Bay. For 10,000 years, the one-thousand mile unsurpassed natural beauty from Seattle’s Puget Sound through Alaska’s Inside Passage has been home to the Coast Salish, Nuu-chah-nulth, Kwakwakawa’wakw, Tlingit, and Haida among other First Nation cultures. These prosperous, sophisticated societies existed well before Captain James Cook and George Vancouver explored the islands in these waters during the late 18th century. Much has changed in the region since that time. The Hudson’s Bay Company, incorporated by British royal charter in 1670, (the virtual government of much of British North America) founded the City of Victoria, 1843, and the City of Vancouver in 1886. The wealth generated by the lucrative fur trade was soon augmented by gold discoveries all along the west coast from California to the Yukon, quickly followed by steam ship trade with the Orient. 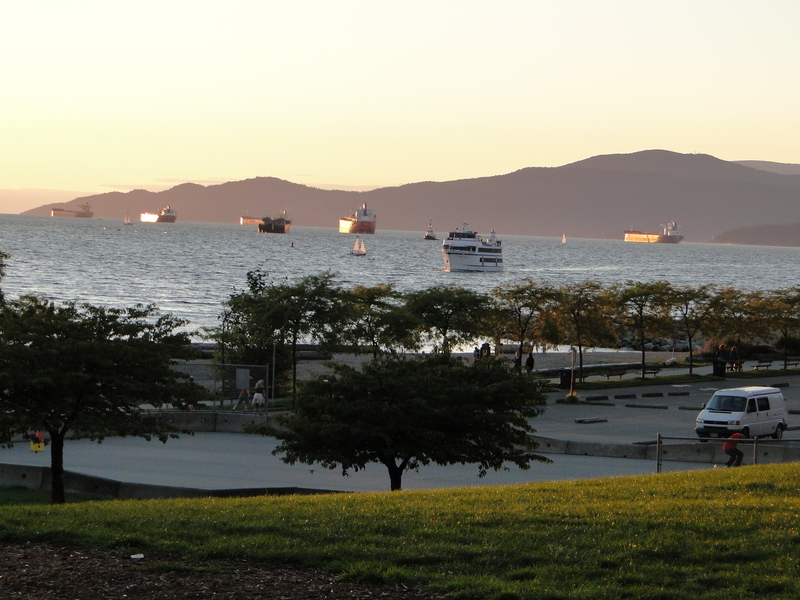 Yet although Victoria became the capital of the English colony of British Columbia and Vancouver its most important port, both cities remained small Pacific coast outposts reached only by lengthy sea voyages or trans-continental train. 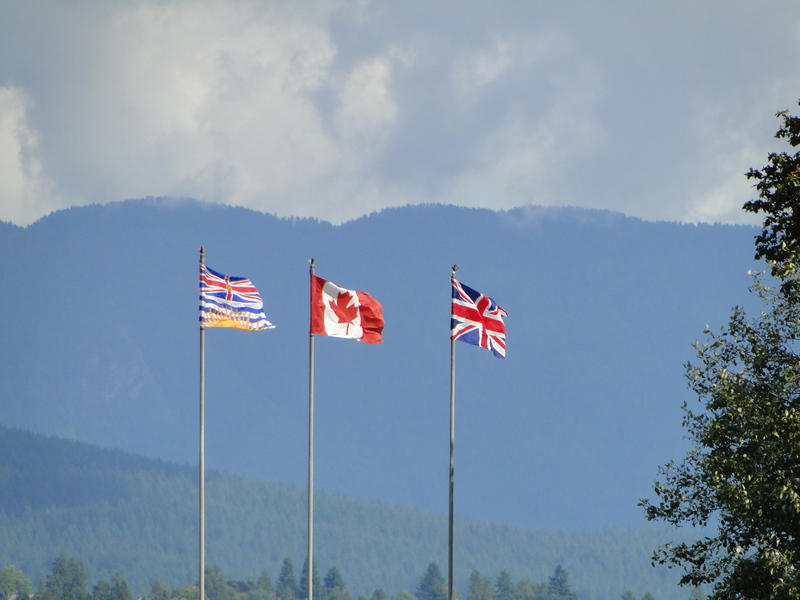 A province of Canada since 1871, British Columbia, and its two principal cities, have always been a bit different than the rest of the nation. 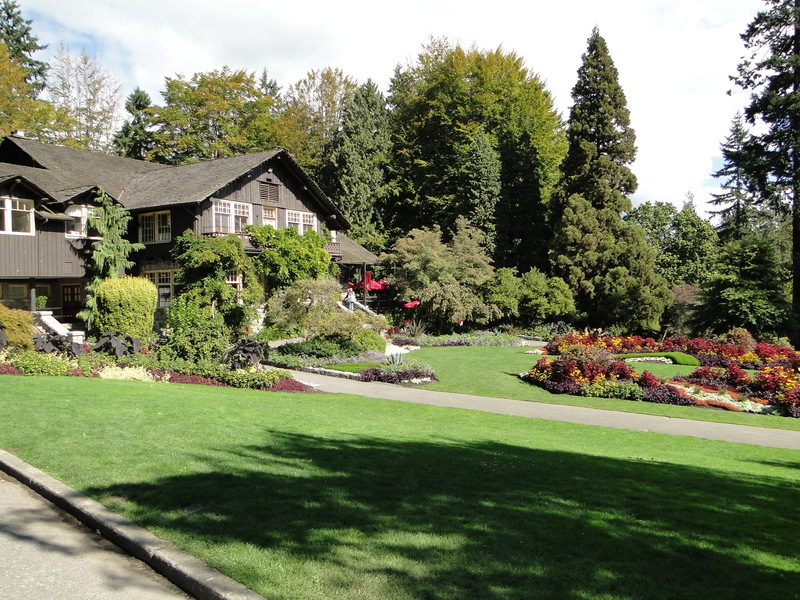 Perhaps due to its name being personally chosen by Queen Victoria, its 3,000 mile distance from eastern Canada, its Pacific sea trade and proximity to the USA’s west coast cities, Vancouver, and Victoria, ferociously maintained a British colonial sensibility – High Tea, manicured gardens, half-timbered cottages with Chinese staff and an eye towards the Orient. 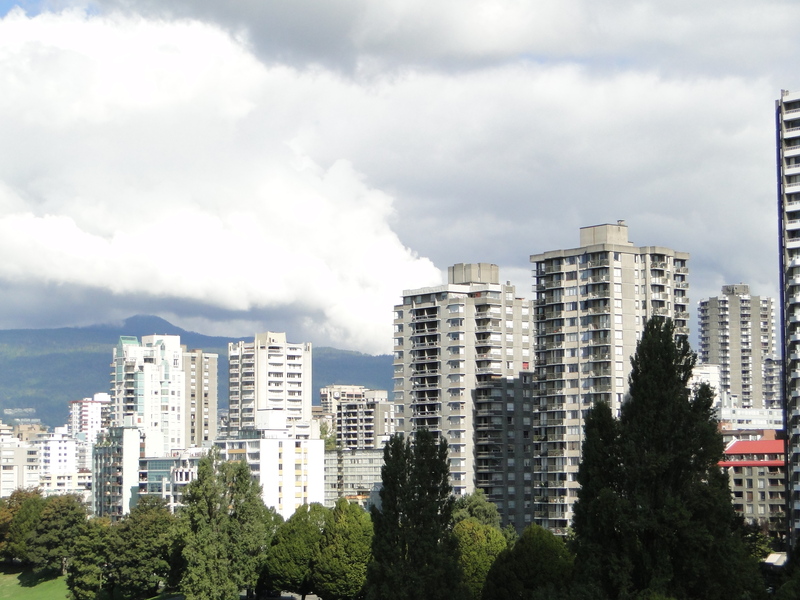 Vancouver’s historically diverse population was also different. Just as with its neighbor to the south, westward expansion brought the largest non-British European groups: Irish, German, Scandinavian and Italian. Post World War II brought Eastern Europeans, Greeks and Portuguese – the city has the third largest Portuguese population in Canada. 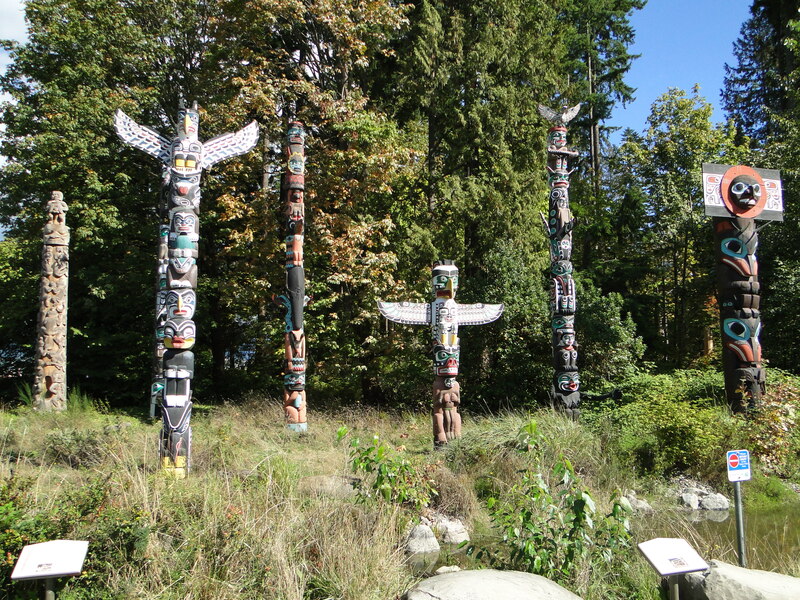 Vancouver’s First Nations citizens number over 11,000 people – 2%. By far, the most significant impact on the region’s diversity has always been its location as a major player on the Pacific Rim. By 1890 the small city of 12,000 included 1,000 Chinese residents. 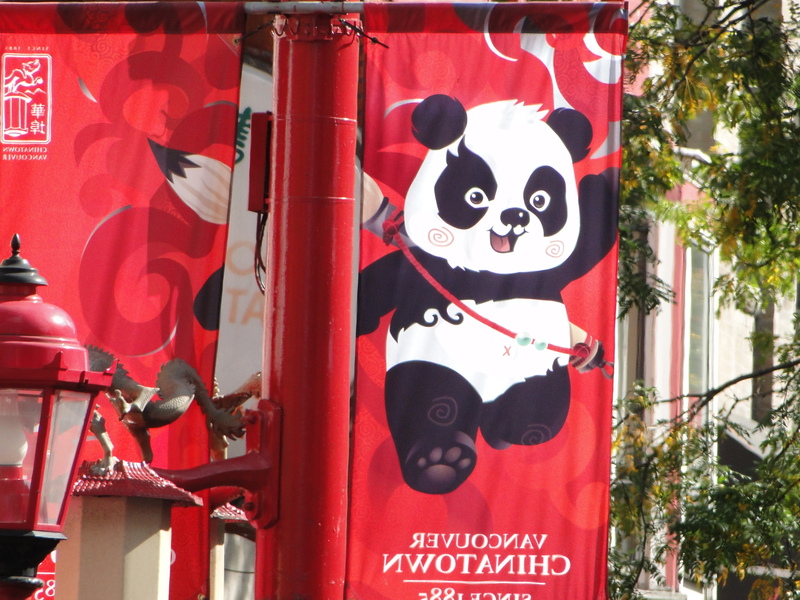 In 2010, Vancouver’s Chinatown was the third largest in North America with 30% of the city of Chinese descent, followed by an additional 17% from Japan, Korea, Southeast Asia and the Philippines. That 47% (250,000 people) makes Vancouver the largest Asian city in North America, but at 4:00 PM the venerable Hotel Vancouver still serves a proper British High Tea. 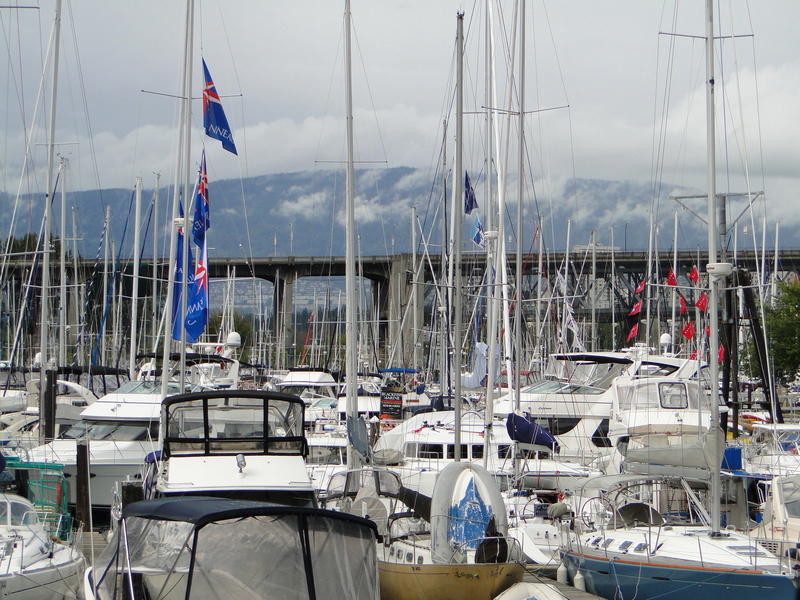 Of great significance for both Vancouver’s Asian population and the city’s economy was the near panic that swept over wealthy Hong Kong citizens when Great Britain announced in the 1980’s its plan to hand over the colony to China – following through in 1997. Thousands of new Chinese immigrants flooded Vancouver bringing untold millions in investment capital. The reality, of course, is that the sky did not fall that fateful summer day in 1997, and Hong Kong has continued to be a major force in the booming Chinese economy resulting in ever closer business ties between Vancouver and Asia. For Vancouver’s compact downtown, the result has been its total transformation from low-rise Victorian and Craftsmen cottages to a high-rise, pristinly clean and manicured jungle of gleaming glass condos – all with stunning views of the water, mist-shrouded islands and snow-capped mountains. By quantity of shipped tonnage, the Port of Vancouver is now the busiest and largest in Canada, and the fourth largest in North America. 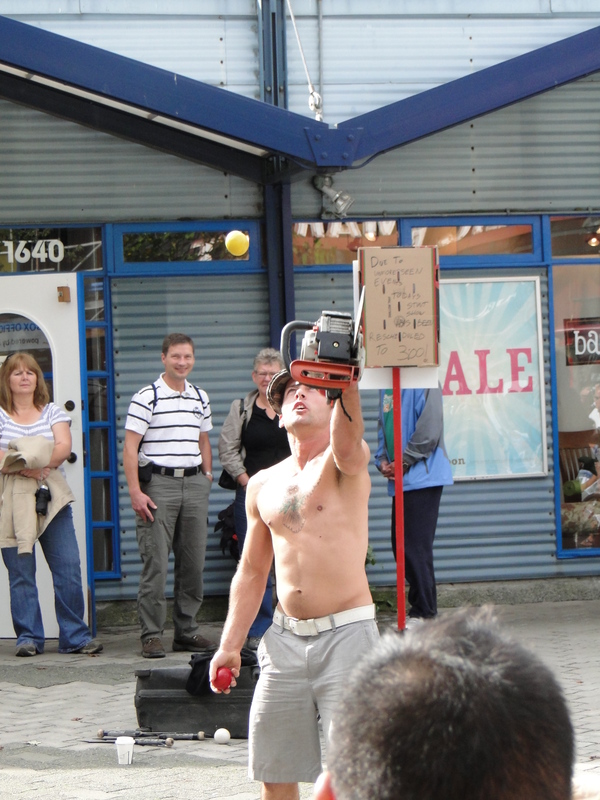 While forestry still ranks as British Columbia’s largest industry, Vancouver’s sophisticated urban culture, surrounded by nature, makes tourism its second largest industry. It’s also the third largest film production center in North America, earning it the nickname Hollywood North. Vancouver is the only North American city ranked in the top ten most livable cities in the world – #4. Couple a healthy economy, natural beauty and a climate considered temperate by Canadian standards, and it’s no wonder Vancouver is a mecca for young professionals, artists, fisherman and retirees. Like Seattle, it does rain, or rather heavy mist, quite often yet the summer months are typically dry, often resulting in moderate drought conditions in July and August. Annual participation is less than 47 inches a year compared to Philadelphia’s 44. Temperatures average in the 70’s ° F in July and August, with winter temperatures usually in the 40’s-50’s ° F.
Like most cities, especially those created by immigrants, Vancouver is a city of neighborhoods, and today that is qualified as very expensive neighborhoods. Although much of the original downtown is the aforementioned glass jungle it is not an evening dead zone like Houston. Most of the glass towers are condos where the fortunate are within walking distance to work and play creating a vibrant nightlife. A one-bedroom, 800 square foot condo costs from $350,000 to well over $1 million, double that for a two bedroom. Single family houses start in the $700,000 range for a small bungalow – in some neighborhoods that starting price doubles. I saw more luxury cars in downtown Vancouver than in Manhattan. Vancouver is Canada. It’s just different. 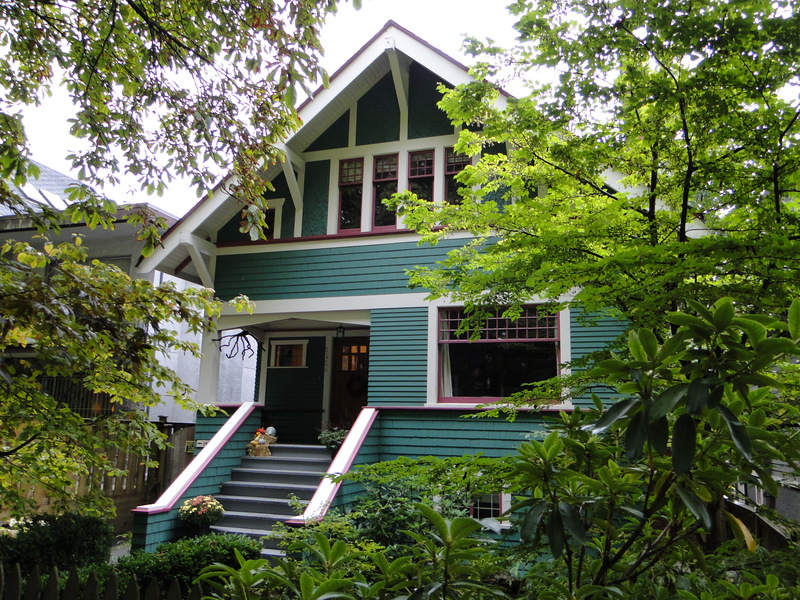 Next – Part 2: Vancouver’s neighborhoods.